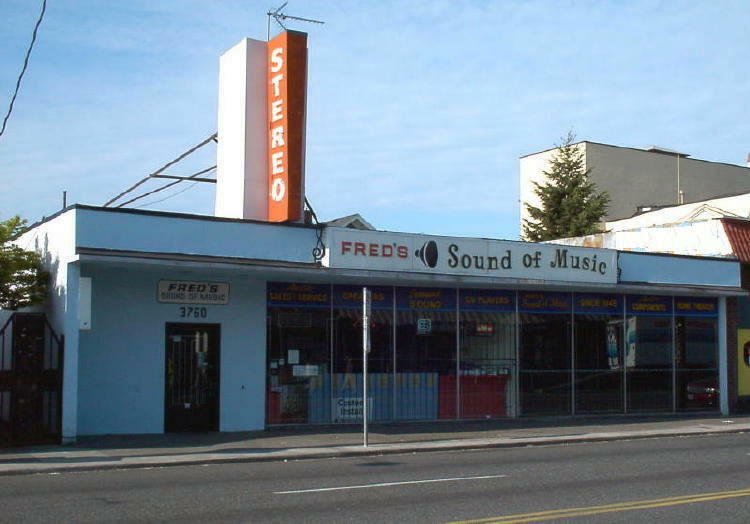 Top rated brands in stereo and home theater are featured in four complete demonstration sound rooms at Fred's Sound Of Music. From basic two channel stereo to high-end components and systems to full blown multi-channel front projector home theater systems! We offer a complete design center, technical staff and installation department to help you complete your project. We have the team to put together a seamless easily functioning sound and TV video system for your entire home or office. Fred's also understands wireless networking and can integrate our products into your home network or office all with easy remote control operation. Showroom and Service Center Open 7 days a week!